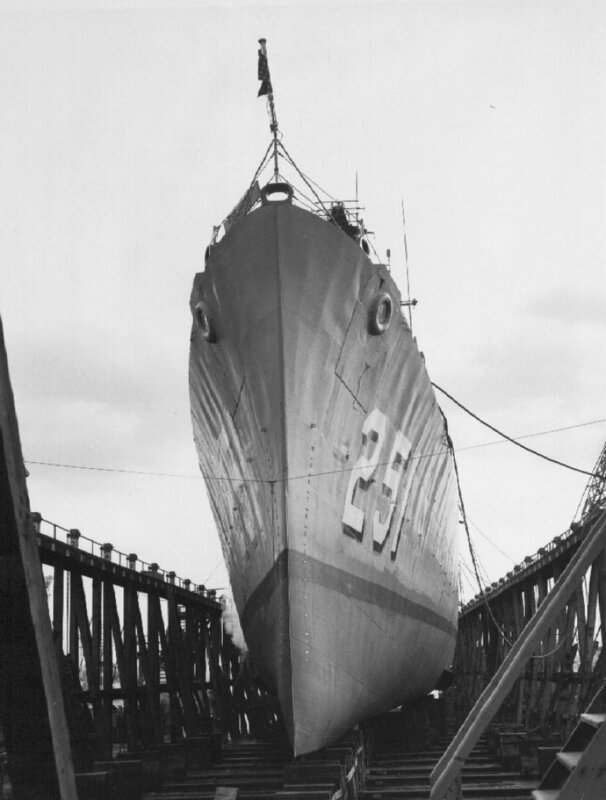 Tactical Voice Radio Call: "Rocky Mount"
27 January 1943: Keel laid by the Brown Shipbuilding Co., Houston, Tex. 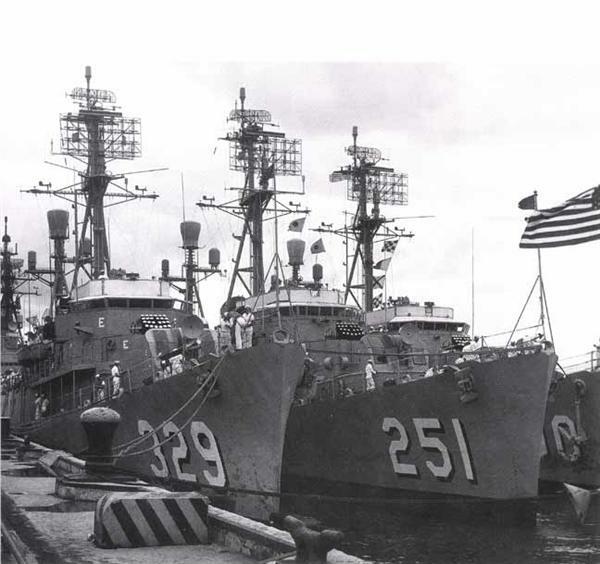 August 1965: Assigned to new homeport at Pearl Harbor, Hi. 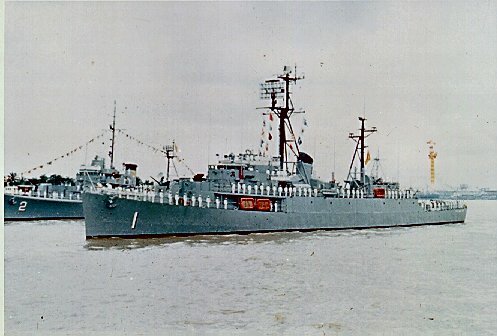 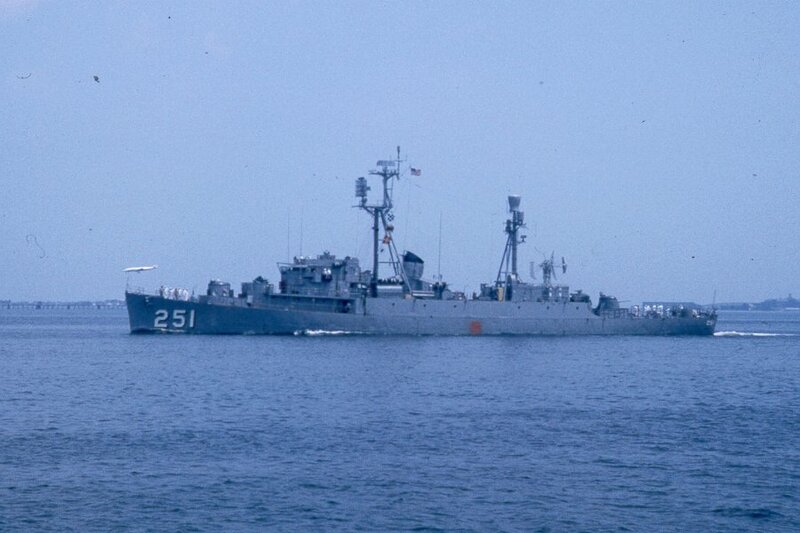 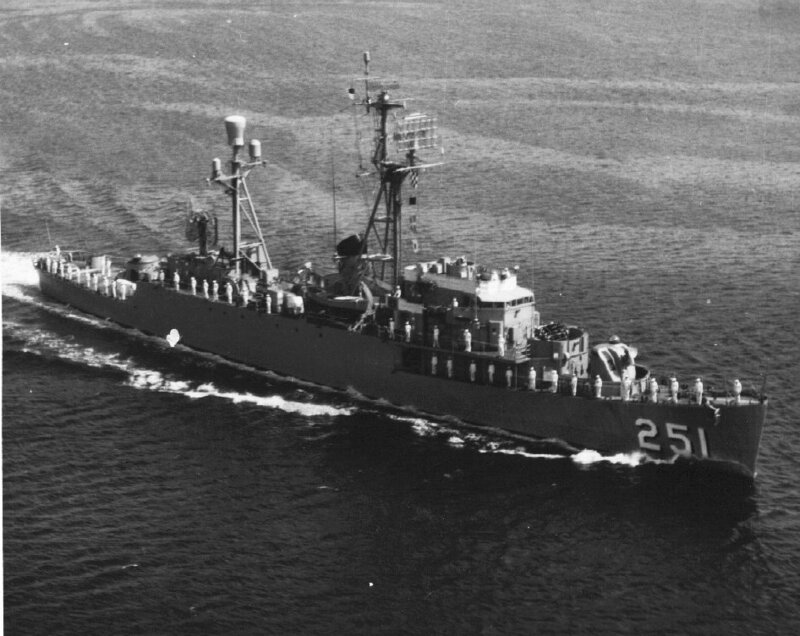 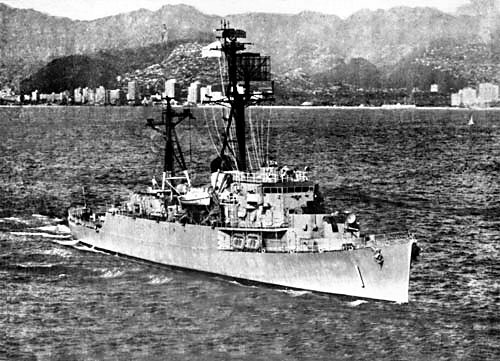 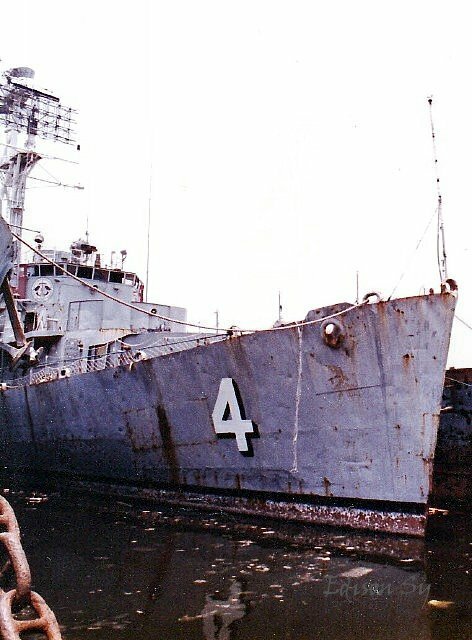 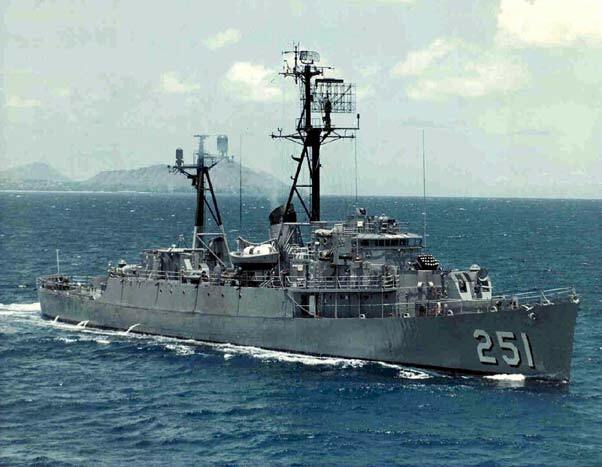 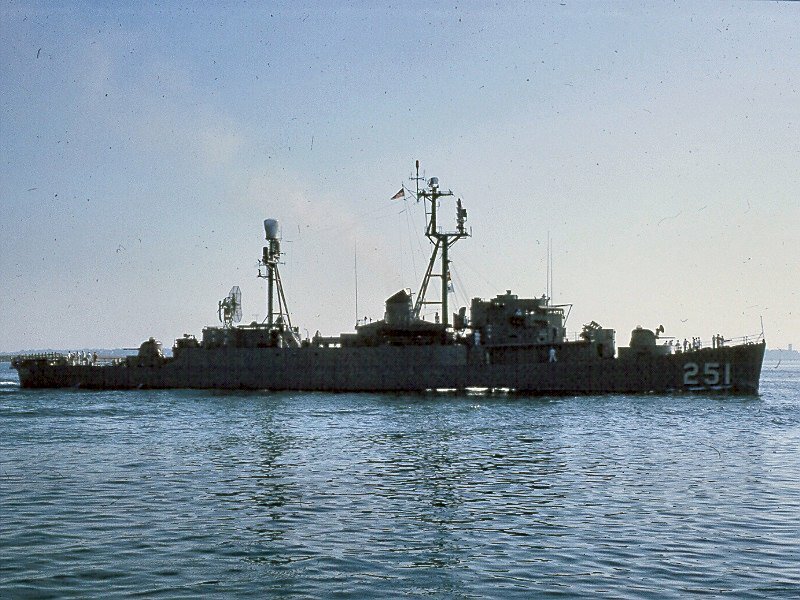 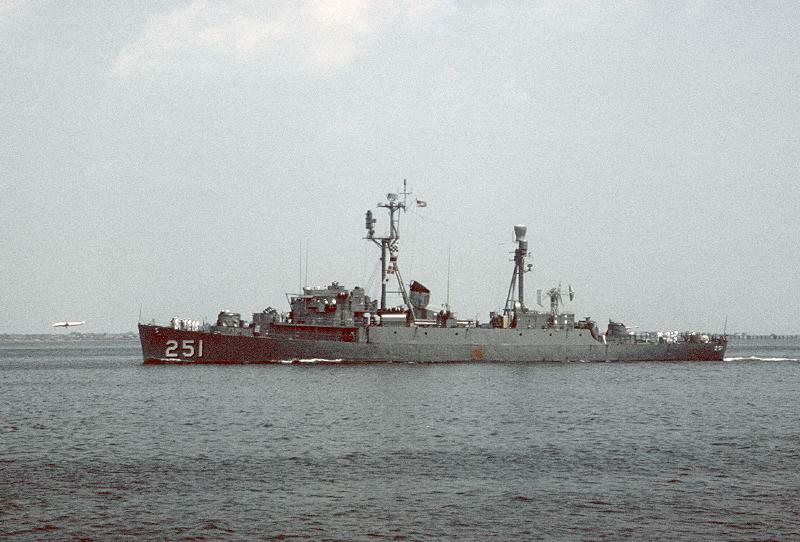 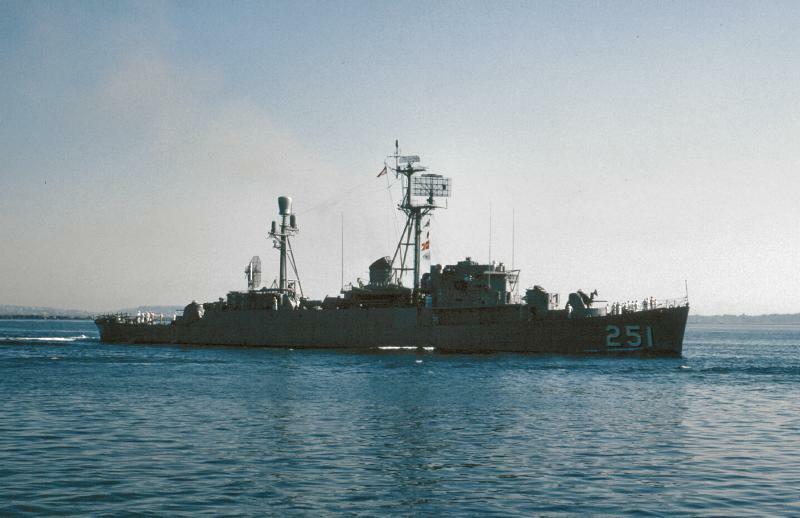 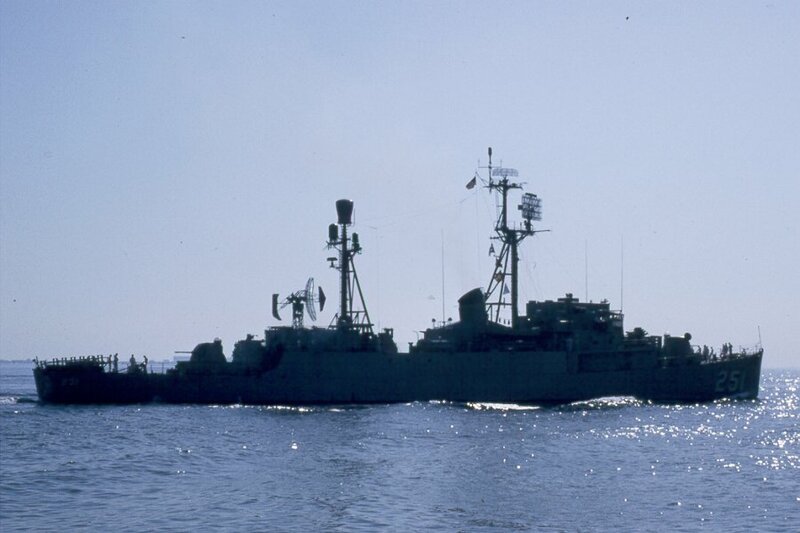 13 February 1971: Decommissioned, transferred to South Vietnam, renamed Tran Hung Dao (HQ-1), escaped with South Vietnamese forces to the Philippines in 1975. 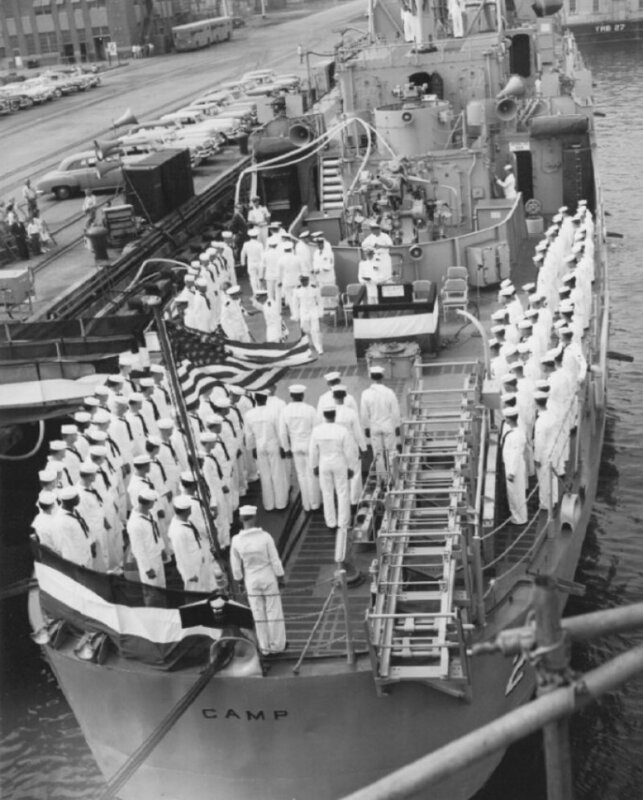 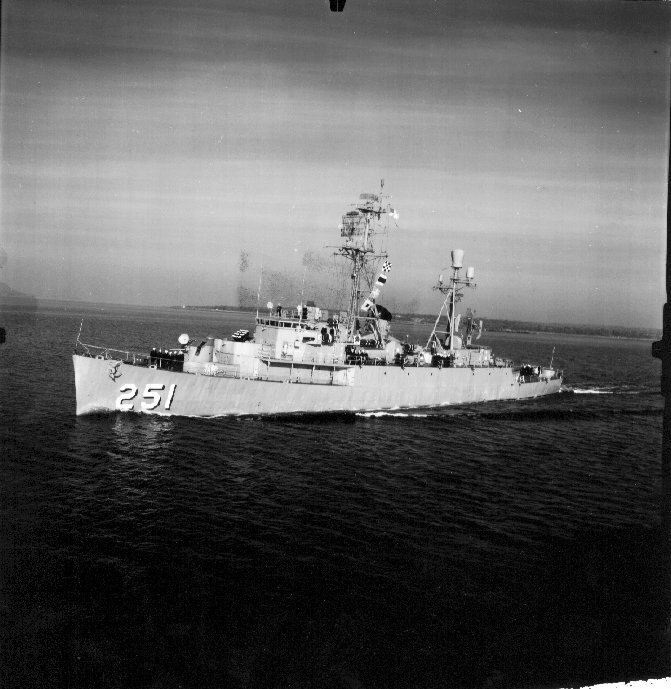 View the USS Camp (DE 251) DANFS history entry located on the Naval History and Heritage Command web site. 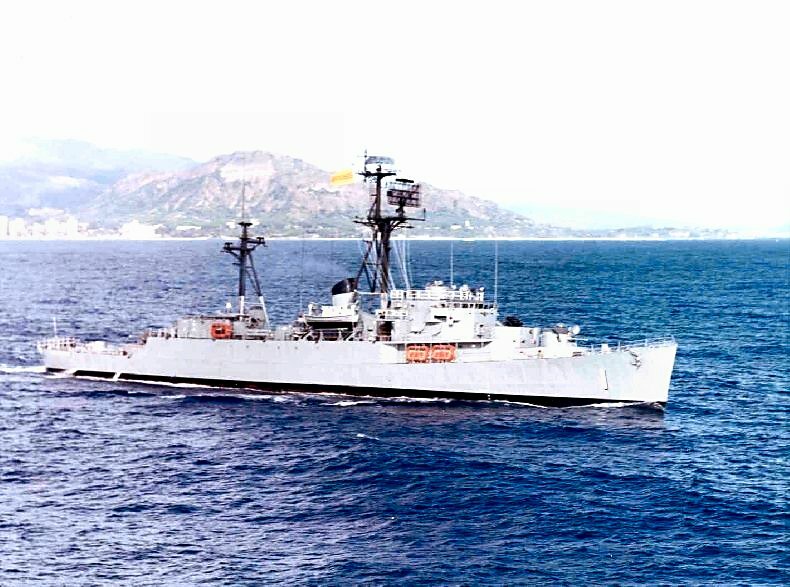 Next Reunion: 12 September 2015 at Groton, Conn.